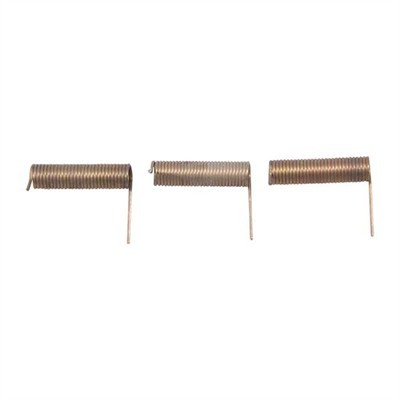 We found a great deal on the Brownells Ar-15 Ejection Port Cover Springs for only $2.49 at Brownells. Put the zing back into the rifle you thought was past its prime. Manufactured to precise tolerances, these high quality, replacement springs help keep your AR-15 functioning properly. Great for emergency spares or for assembling a parts rifle. Available singly, or in 3-paks. 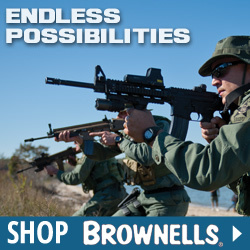 Mfg: Brownells SPECS: Materials and finish at least equal to OEM parts. Chrome silicon springs indicated by (CS).